I stumbled upon this quote in a Toronto health magazine when I was teaching there recently, and I have been thinking about it ever since. 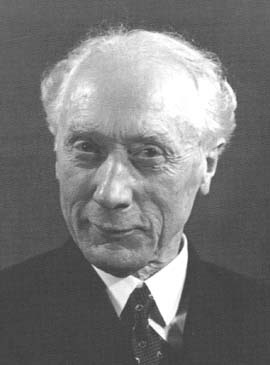 I keep coming back to the idea that it relates to the concept of inhibition, developed by the late F. Matthias Alexander. One way to define inhibition is the conscious decision of not to do what you do not want to do. Inhibition is often considered a core idea underlying the Alexander Technique. Lurking in the back of my mind is the thought that there are some additional hidden meanings in Aristotle’s quote that I can’t quite get. Part of my thought process has involved creating alternative versions of Aristotle’s quote that might resonate a little more clearly with Alexander teachers and students. It is the mark of an educated mind to entertain an intent without actually acting on that intent. It is the mark of an educated mind to entertain an action without carrying it out. It is the mark of an educated mind to entertain the possibility of doing something without actually doing it. I’d love to see what you can come up with – please feel free to post them below, along with any thoughts you have about the original quote, and about how it relates to the discoveries of F. Matthias Alexander. 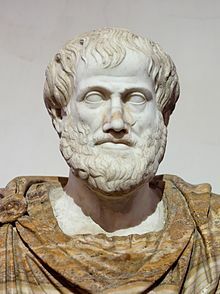 Aristotle was, of course, one of the most famous and influential thinkers in all of human history. He was also Alexander’s personal tutor for 3 years! No, not F. M. but that other Alexander, Phillip II of Macedon’s son, Alexander the Great. It’s entirely possible F. M. actually read Aristotle’s quote at some point, perhaps during his “home schooling” days in Tasmania in the late 19th Century, some 2300 or so years after Aristotle’s time. Was Aristotle a closet Alexander Technique teacher? Was Alexander an Aristotle Technique teacher? The directions of today are not the directions of tomorrow. or today’s meanswhereby are not tomorrow’s. Excellent! I agree with both statements!